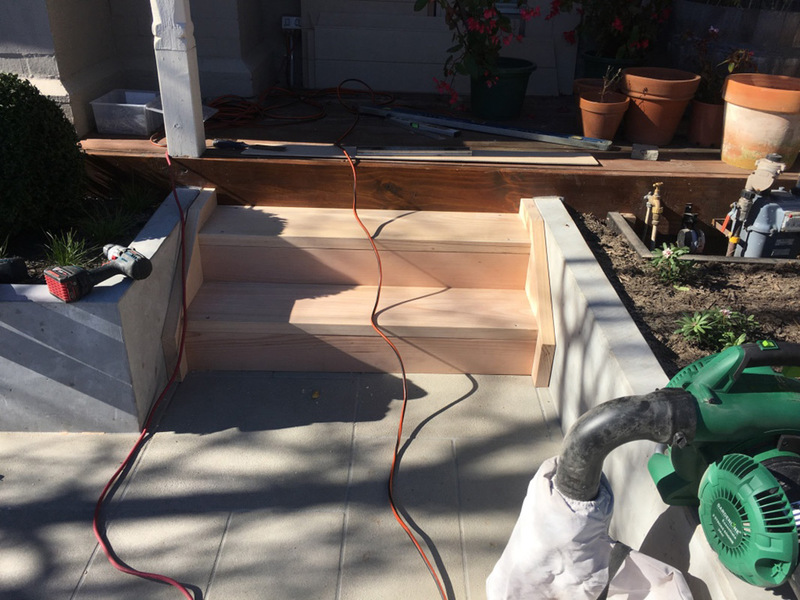 Timber backyard steps built. Builder for decking stairs. Garden steps supplied. Published inTimber backyard steps built. Builder for decking stairs. Garden steps supplied.